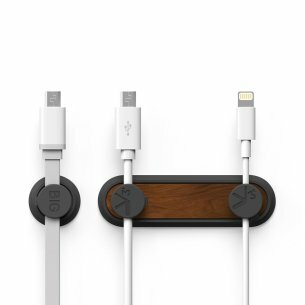 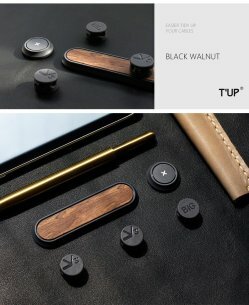 Newest magnetic creative design and stylish cable clips management solution for flexible flat and mini micro cable. 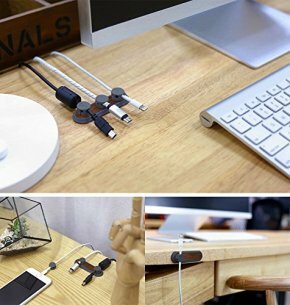 No more messy cables on your desk and just to live a simple life with our practical magnetic cable clips. 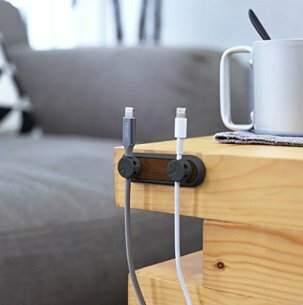 A superior way for cable management, strong magnet force keep the cables tidy and in place:; also easy to remove when use. 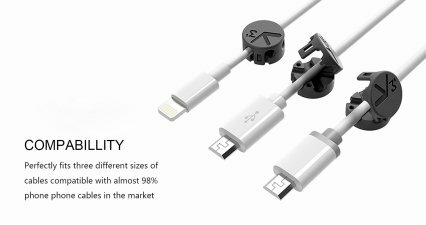 Far more effective and convenient than using traditional cable clips. 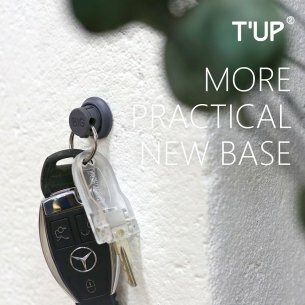 Bring convenience to your daily life.